Pepe Reina has insisted that he is happy at Anfield, and backs Kenny Dalglish and the new club owners to institute changes that will see Liverpool return to challenge for the title. “I am happy, calm and comfortable here. I’m looking towards the future which I reckon will bring a lot of happiness and hopefully the new project with the new American owners will be a convincing one. “Obviously Benitez brought me here but that doesn’t mean that I’m unhappy with Dalglish, quite the opposite. I think he’s the ideal man for Liverpool at this moment. “I am not going to Manchester, that is not my intention. Pepe was talking to the Spanish talk-radio station ahead of the Madrid – Barcelona Champions League Semi Final. You can not blame a player for being ambitious. On our track record over the past 2 seasons and especially under the previous ownership is was not surprising that world class platers such as Reina (who could get into just about any team in the world) started to consider their options. Since the acquisition by the new ownership and the return of Kenny there has been a huge change, which has been clear for all to see, especially for the players. I am delighted to see that this has convinced Reina to change his thinking and I will be the first to sing his name as he is without doubt one of our most important players. Never mind Sanchez and all of the fantasy football names being banded about. For me this would be the most important signing of the summer. unforgiveable ? carragher and gerrard sympathised with torres too and said no more or less than what pepe said. are their comments unforgiveable too ? we were going nowhere fast under hicks ,gilllett, hodgson which made everyone including the fans frustrated and disillusioned but its brighter times ahead which is there for all to see. 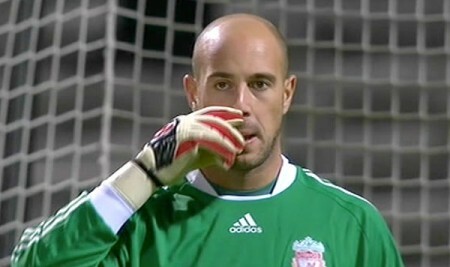 reina will stay but if he does go he can be replaced as no-one is bigger than the club. YNWA ! I don’t trust him one bit. In January he was sympathising with Torres and refusing to rule out United. He probably realises Kenny wouldn’t sell him to United even if he wanted to go – as Fergie acted over the Heinze transfer. Reina’s comments in the last transfer window were unforgiveable in my opinion. 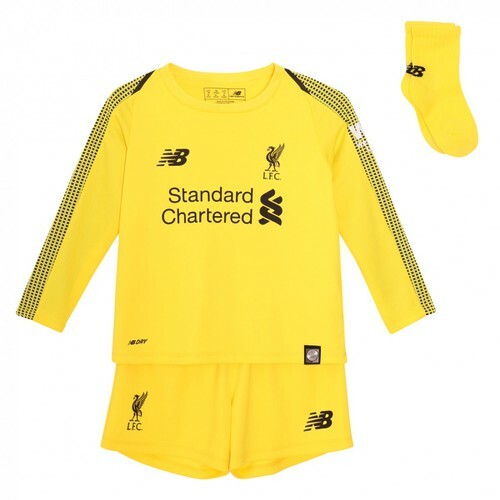 He’s the best keeper in the league doubtless, but I don’t sing his name any more.